Bridget Ugwe is a Franco-Nigerian multimedia journalist currently based in Congo, with over six years experience in digital / broadcast writing, video editing and investigative reporting skills. Passionate about Africa’s political and social dynamism, particularly from a diaspora perspective, through the utilization of digital mediums, in order to link Africa and its diaspora, and committed to changing the African narrative. She’s the Founder of Nigeria’s Insights – a Nigerian diaspora online forum (www.nigeriasinsights.com). 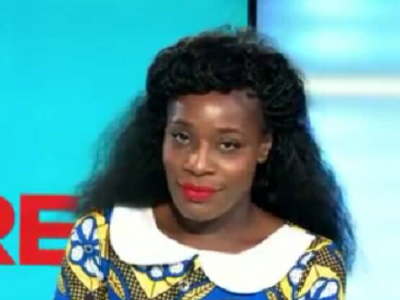 Currently working for Africanews, the African branch of Euronews, where she’s hosting the Culture segment, every Monday.